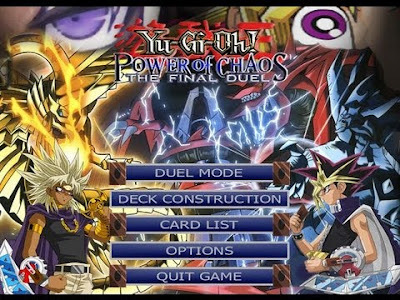 This time I will share the game Yu-Gi-Oh! Power of Chaos - The Final Duel. 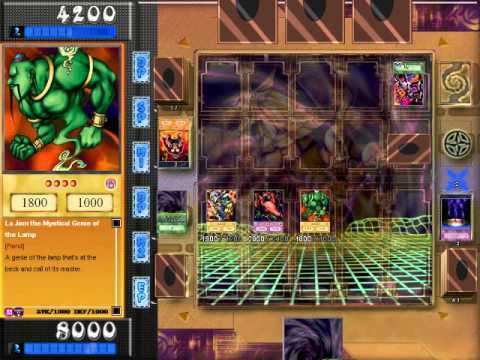 In this version we will be presented New style of game and New duelist Yugi vs. Marik. There is also a 1109 card and an increase of 291 new cards. Intend to try? here we go.